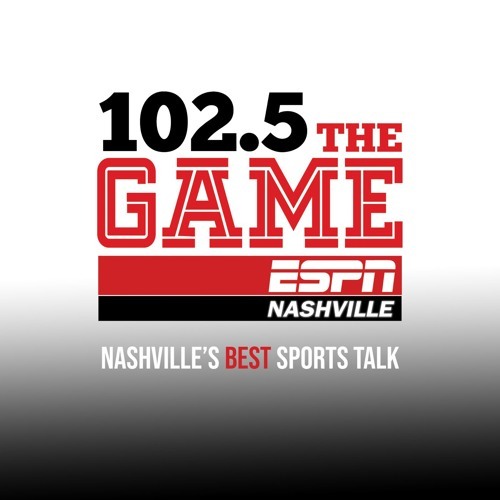 We are ESPN Nashville - 102.5 The Game & 94.9 Game 2. Two Sports Stations under one roof! Follow us for the best sports talk in Nashville, Flagship of the Nashville Predators, the SEC, and the country. We are ESPN Nashville.